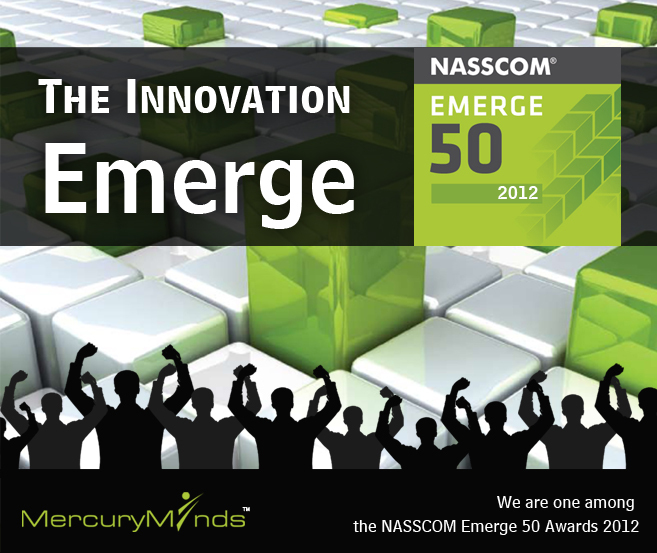 MercuryMinds has a NASSCOM award for NASSCOM Emerge 50 companies for 2012 in the “Innovation” category. We are one of the award winners for coming up with exciting new solutions. MercuryMinds has introduced TV Commerce and Social Commerce solutions in the year of 2012, which helped us a lot to get into the next level. MercuryMinds has won the 2012 Best Mobile Websites and Apps award for one of our Mobile commerce project “TheBlueDoorBoutique” in its first annual international Mobile-WebAward competition. The award came under the category Best Fashion/Beauty Mobile Application for the iPhone and Android web apps of TheBlueDoorBoutique.